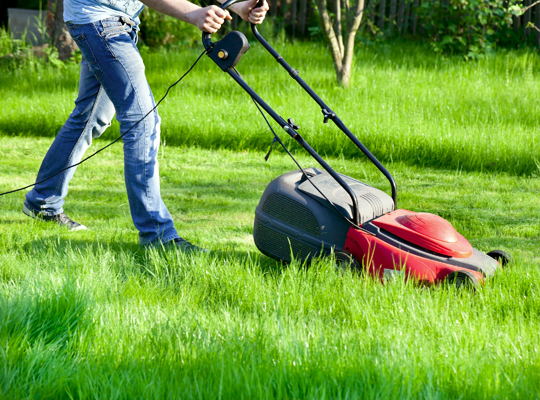 Everyone wants a beautiful and healthy lawn full of thick grass that feels great underfoot. We buy the best fertilizers, water every week, and import the finest grass seeds from all over the world. But all this may come to nothing if the lawn is compacted from lawn equipment or excessive foot traffic. Compacted lawns inhibit water and oxygen from penetrating soil, which retards growth, causing bald patches or puddles in your beautiful yard. 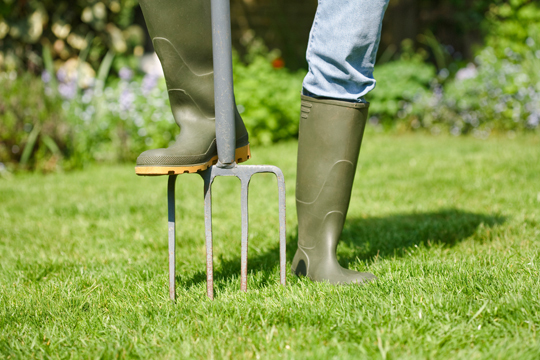 That’s why it’s valuable to be aware of the most effective ways to aerate your lawn. 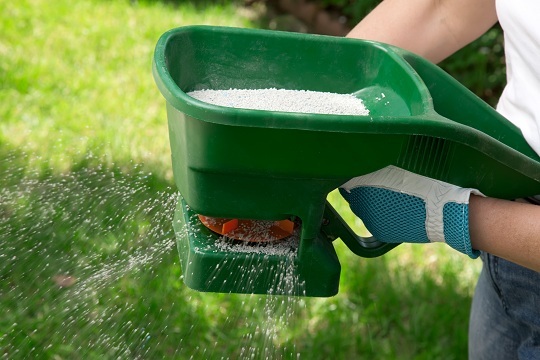 The first step is to prepare your lawn for aeration by watering it two to three days before you begin. Depending on your climate, about one inch of water is best. How do you know how much is an inch? Try measuring it by placing a small container on your lawn — a tuna can is great for this. When it fills up an inch, voila! After your waiting period, you are ready to aerate. 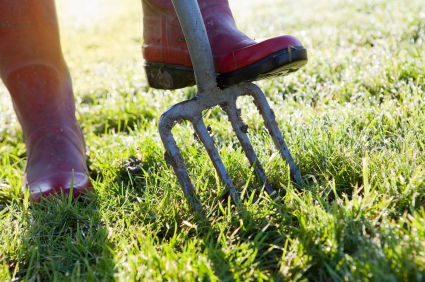 The various ways to aerate your lawn vary based on your equipment. Motorized aerators are great for professional groundskeepers and are offered in gas or electric models. They get the job done quickly — at roughly the speed of a lawn mower — punching multiple steel spikes into the ground from a rotating cylinder. 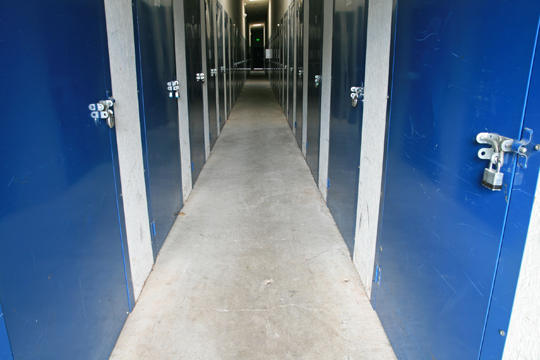 They are also expensive, heavy and take up more storage space than the average family garage can offer. Manual aerators have several tines attached to a steel bar. They aerate by coring small sections of lawn. Pay close attention to the design and look for one that won’t clog or clump. Clogs will prove frustrating and time consuming. Manual aerating can be labor intensive, especially for large lawns. If this is an issue, look to a manual aerator with spiked attachments that can be worn on shoes. Aeration is then as easy as slowly and awkwardly marching across every inch of your lawn. It’ll be worth it when the grass comes in, though. Manual aerators vary greatly in price, materials, and design, so tread carefully. In the end, knowing the ways to aerate your lawn is less important than getting out there and doing it. You may be amazed to see how much of a difference a little aeration can make in your yard this spring. Plenty of local landscapers can pull off this important task, too. 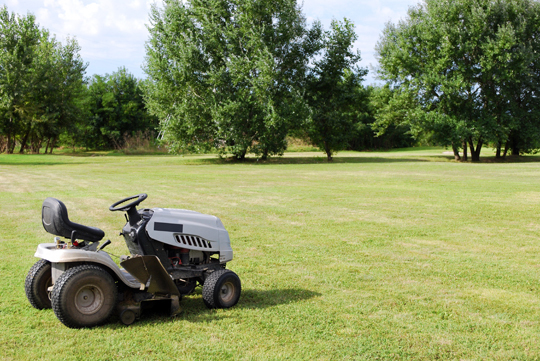 At Seva Call, you can specify that you want to work with only landscapers that offer aeration. That way, you won’t waste your time talking to companies that can’t help you. 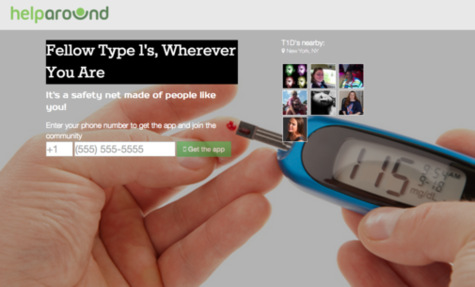 Try our service today, for free! This entry was originally posted on Monday, June 3rd, 2013 at 2:00 pm	and is filed under Landscapers. You can follow any responses to this entry through the RSS 2.0 feed. You can skip to the end and leave a response. Pinging is currently not allowed.